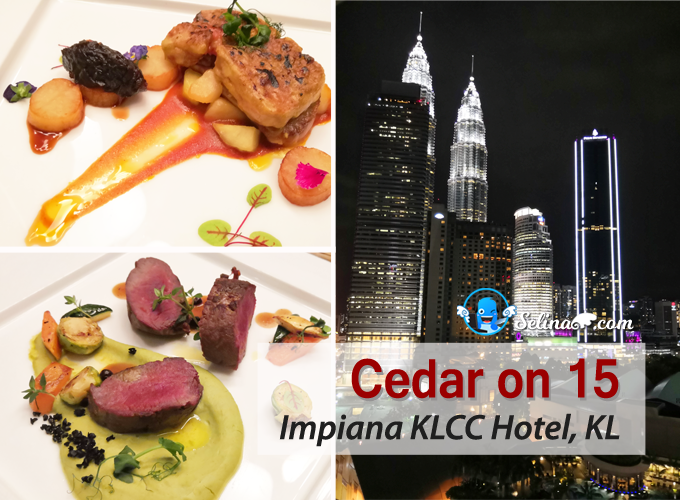 Don’t have a plan for Valentine’s yet? 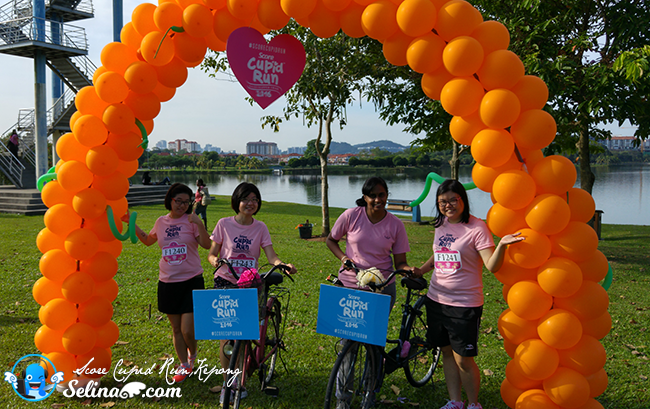 Just bring your loved ones and take up the SCORE Cupid Run challenge when SCORE Cupid Run will host new race on every year! 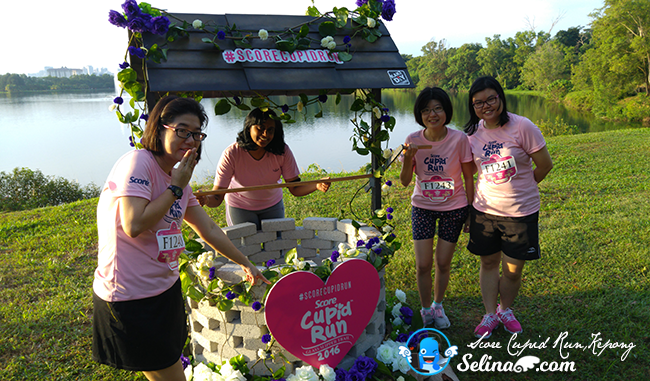 You know, few couples did the proposal of marriage while they joined the Score Cupid Run, that is why they mark this date as their sweet romantic memories in their life! 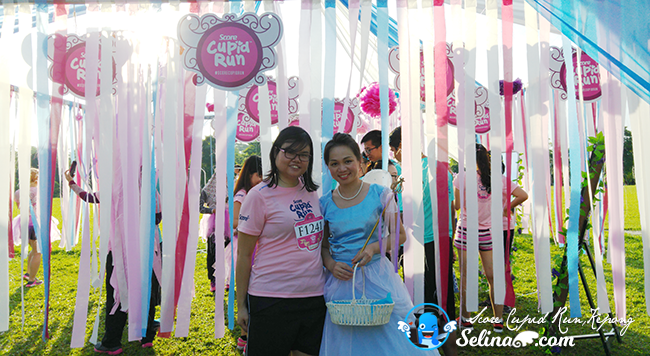 This year, the 4km-long track at Kepong Metropolitan Park is themed ‘The Glass Slipper Trail’ on first time! Last year, Score Cupid Run 2015 did the theme with 3.5km only as I remembered. Now, they improved it so better. My good friends and I really love a very beautiful design of T-shirt couple! 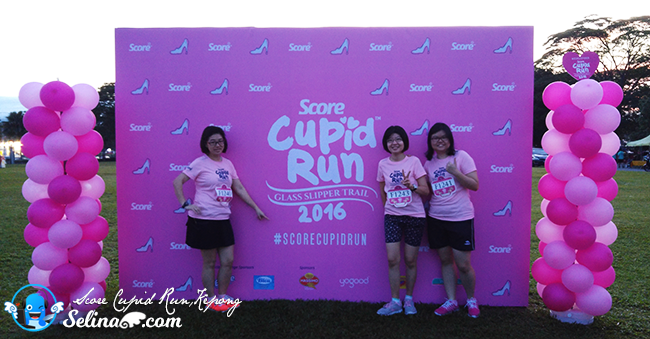 We joined the SCORE Cupid Run 2016: Glass Slipper Trail on the14 February 2016, at Kepong Metropolitan Park again. 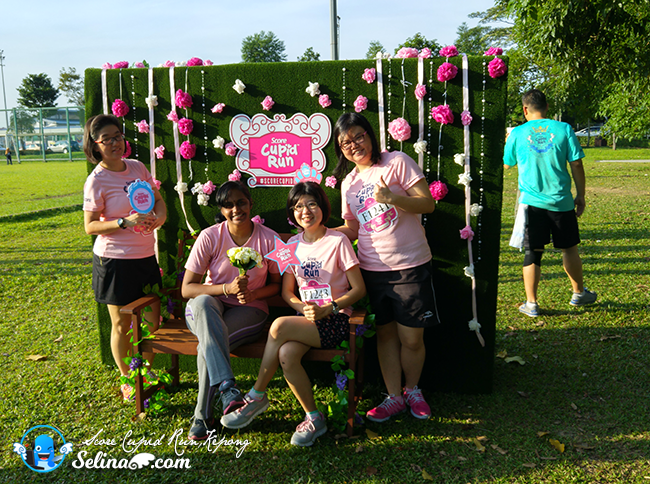 In the Score Cupid Run 2016, we feel like to walk along the joinery to meet a fairy godmother, a pumpkin carriage, chauffeur mice, a missing glass slipper, balloon and tutu giveaways, and more. 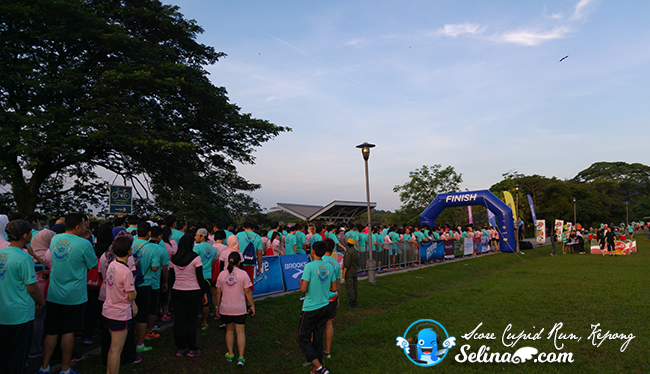 There was 3 waves of flag offs held to allow runners gain better experience in each pit stop during the romantic marathon. 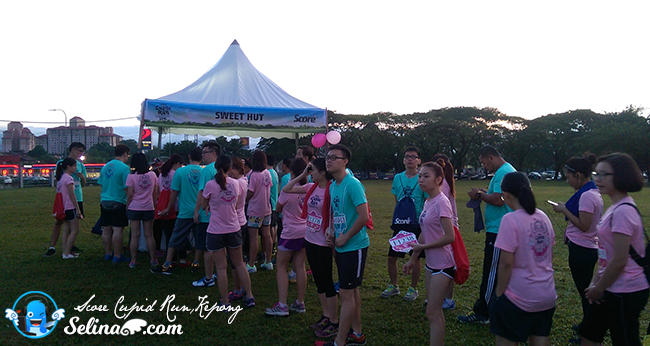 We decided to be off at 7.50am, because we still wait for the art tattoo at Sweet Hut booth. 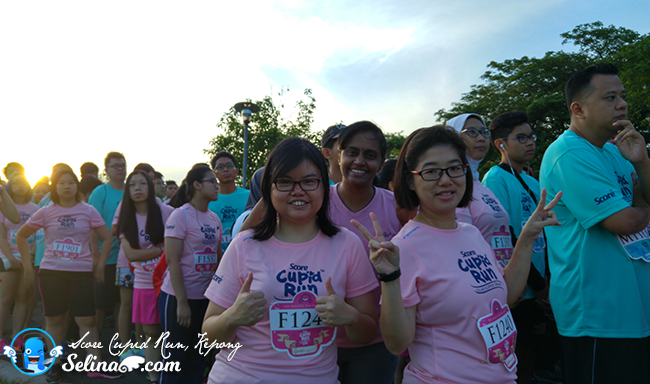 Normally, the flag off times was on a first come first serve basis which was 7.30am, 7.40am and 7.50am, make sure the runners enjoyed their race so enjoyable, not really rush, because there are many couples busy to take photos there. 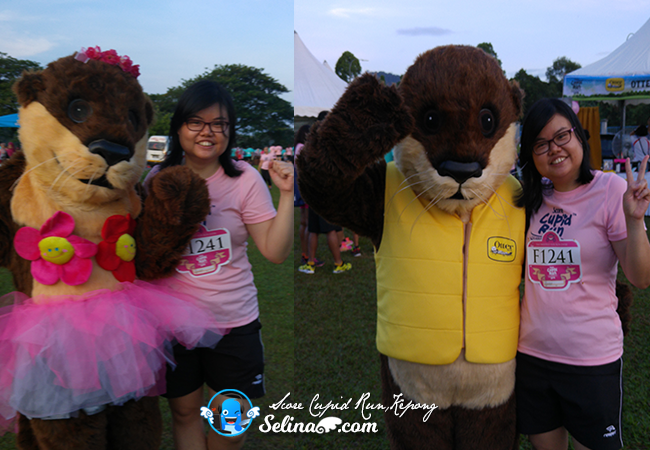 They make more exciting games for the runners who enjoy to explored around the booths during the SCORE Cupid Run 2016, especially, I really like to be with the Otter Mascot character so cute! 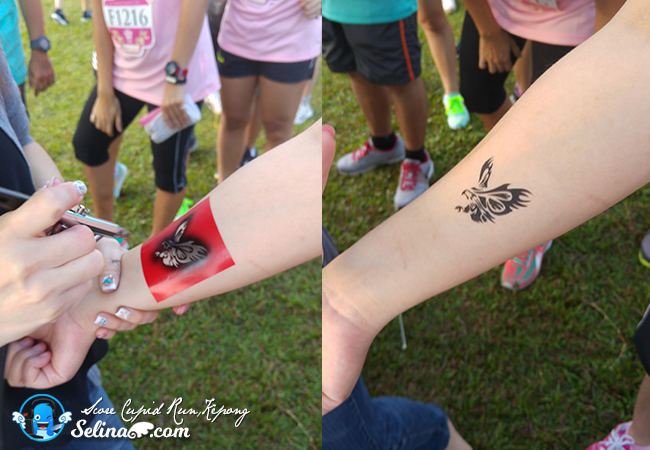 Before the last flag off started, we grabbed our good chance to get free temporary tattoo so we loved to try new! There are different design of tattoo, eg. 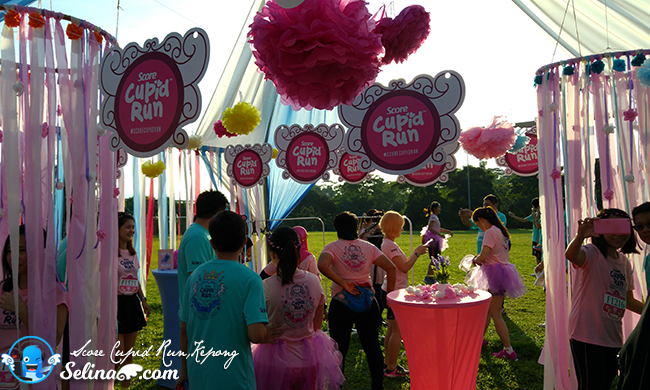 Mickey Mouse, Spiderman, Hello Kitty, Score Cupid Run, Superman, Rose, Tweety, Eagles and many more. They allowed you who can choose your favorite tattoo on which part of body; hand, or arm or etc. I saw the artists just put the temporary tattoo so easy, just take short minutes only! We are excited when our arms get a very cute tattoo so different. 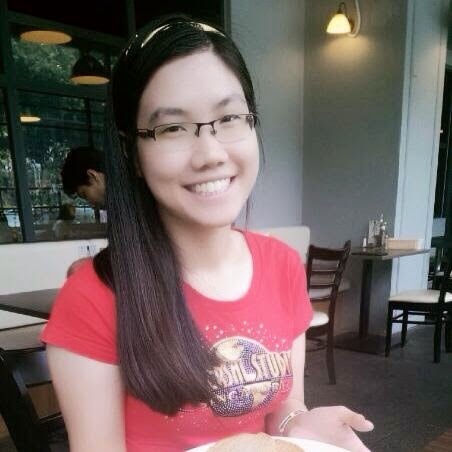 I like the Eagle tattoo on my arm, and my friends chose different tattoo, like Superman, Horse and Hello Kitty. So cool. We were very happy! 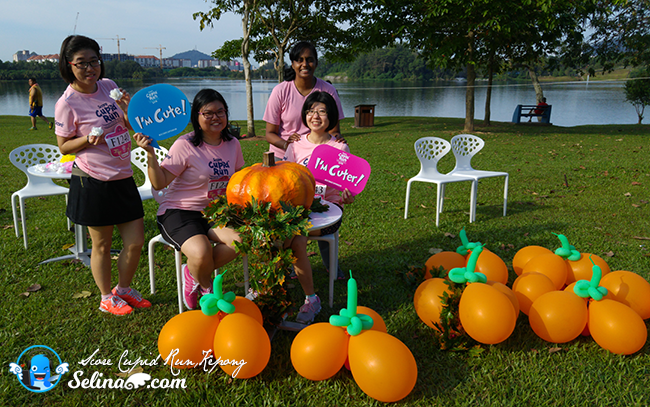 Since we begin our race, we managed to welfie together along our jounery and attracted to a very beautiful lake so peace. 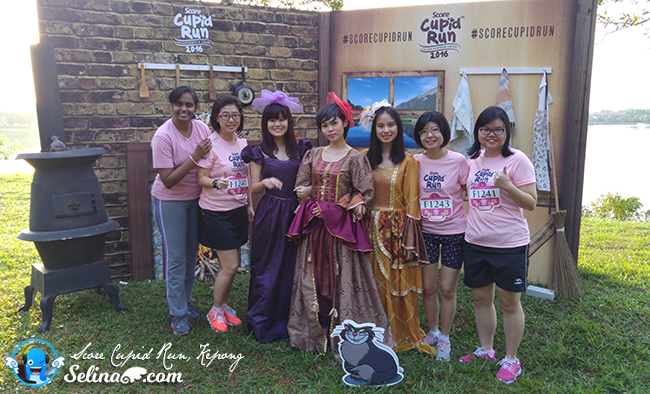 My friends and I who experienced 4 magic activities; Cinder, Fairy Godmother, Pumpkin Ride and The Dance-the Glass Slipper Trail so very enjoyable! 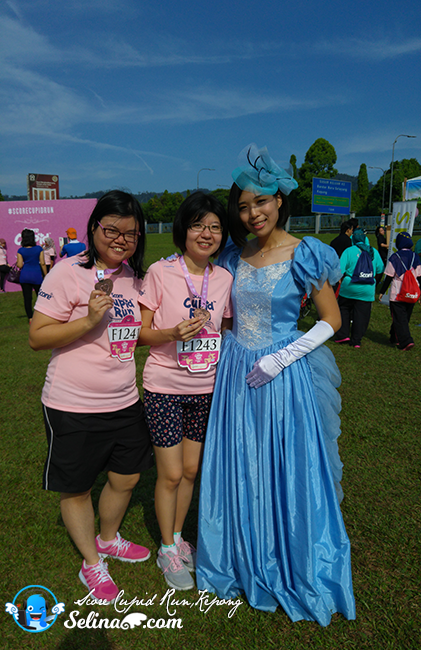 My friends shocked to see many couples queued so long to join the games or take photos with Cinderella's sisters and steopmother at the Cinder, 1st pit stop! 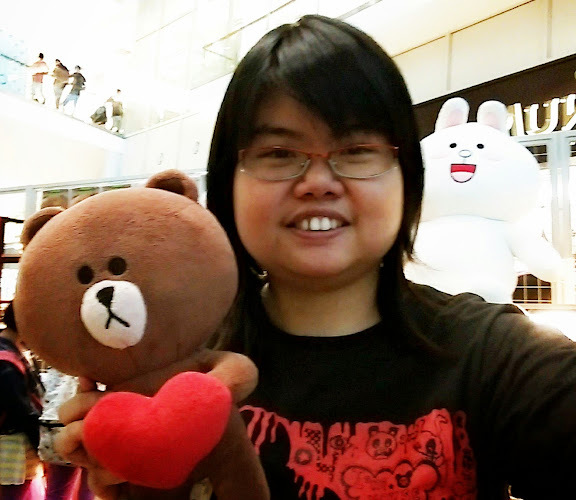 My good friend, Woan Koon and I happy to my blogger friend, Elana again. 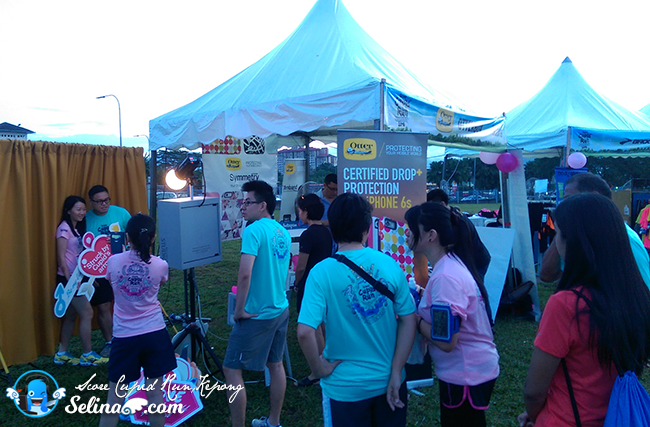 I also spotted few bloggers joined it too, but we missed them! 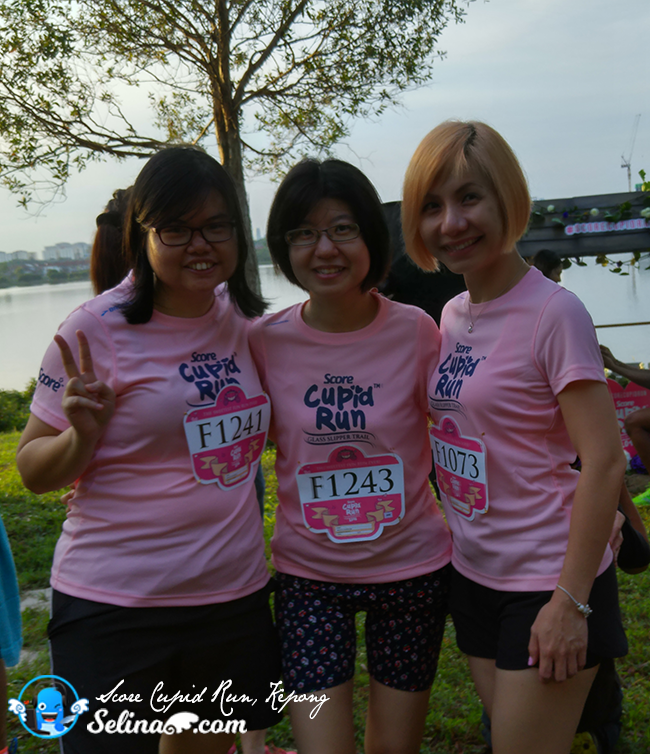 We still remembered Elana and her partner who joined on last Score Cupid Dash Run 2016! 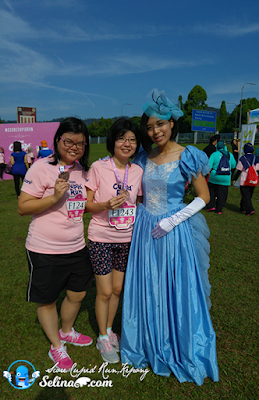 We met Fairy Godmother who casted her magic for us so we can be beautiful princess so shocking. 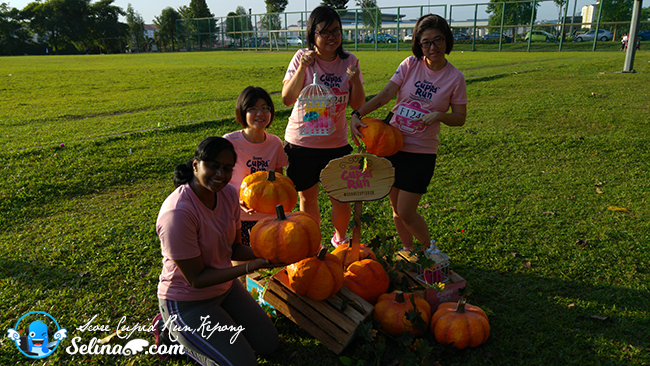 We also spotted the beautiful decoration background with the pumpkins also put at any pit stop. 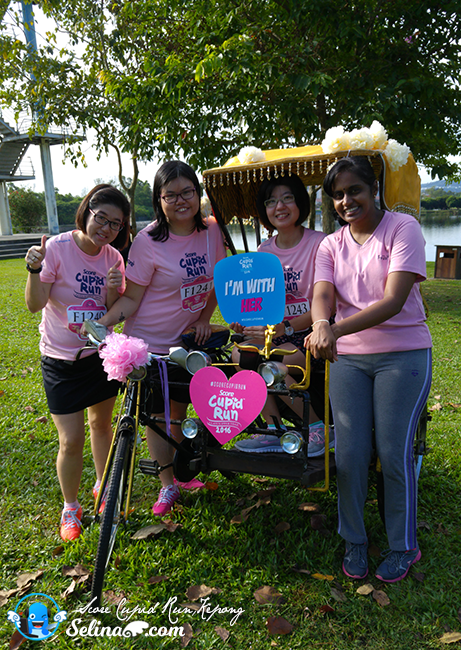 When we reached the 3rd pit stop, Pumpkin Ride, there was a horse carriage ride who waited for us so it is very great when we can ride in this carriage so awesome! 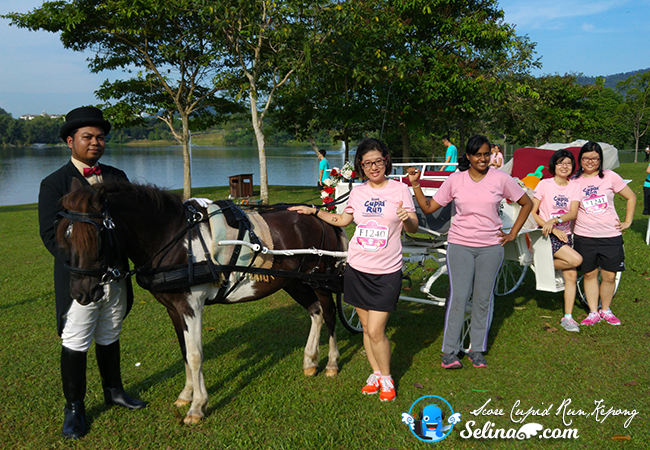 It make us want to touch a horse so sweet but, we cannot touch it in real. 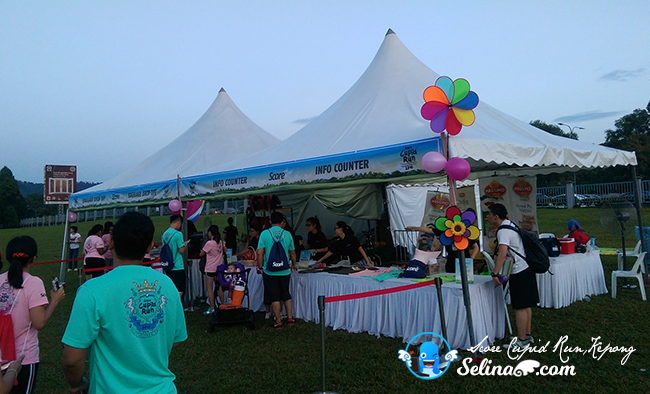 It is very popular one of themed pit stop, that is why the couples really want to be with them. 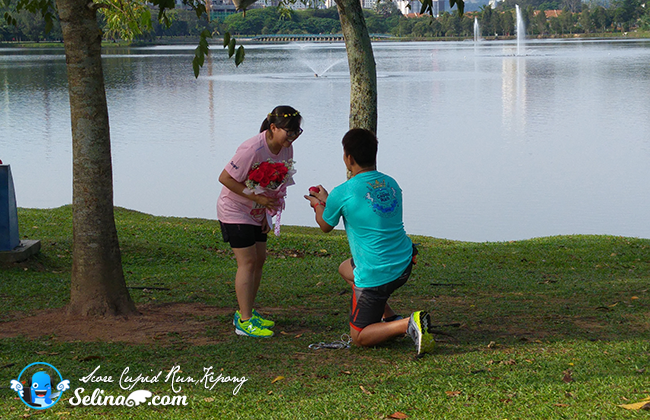 Suddenly, a guy who appeared to make a sweet proposal while he waited for his girlfriend who waited for him, that make us to support them and curious how it be happen to them. Wow! He make her shocked, then his girl are very happy to say, "Yes"! after he proposed to his girl, who become his wife soon! Congratulation to the sweet and mysterious couple! Finally, we reached our last pit stop so happily. 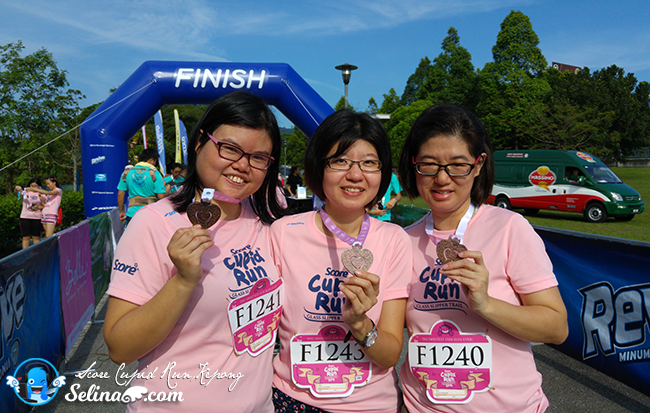 I get a very beautiful medal, make me really attracted to this design so cool. I shocked to see the couple can make the interlocking medal when they make two medals be combined into one heart together! 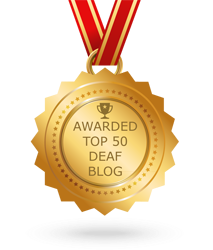 So great idea to make a very special medal! 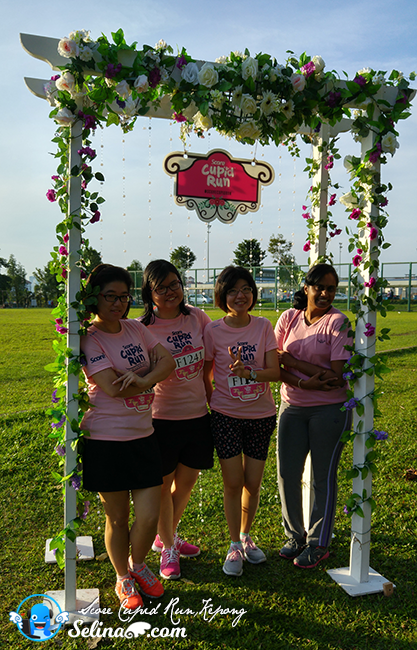 I always happy to put my most unforgettable memories in my heart because my good friends and I enjoyed to be play the themed Cinderella marathon together on our first time! Every couple can feel be better when they focus on their healthy race to experience the interesting fairy tale story! 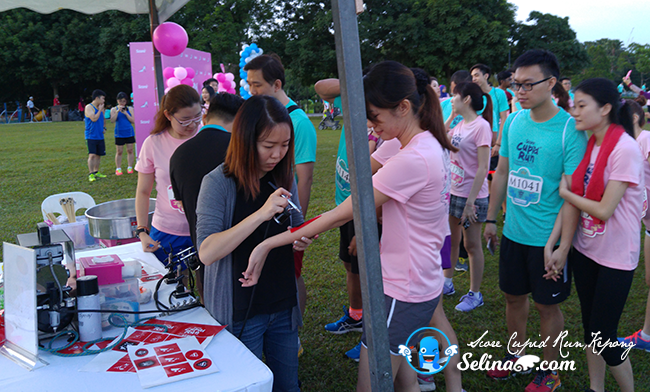 Thank you to SCORE Cupid Run 2016, and their sponsors; Revive, Massimo, Yogood, Watsons, Bella Skin, Otterbox and URC for making this fairy tale race a success! 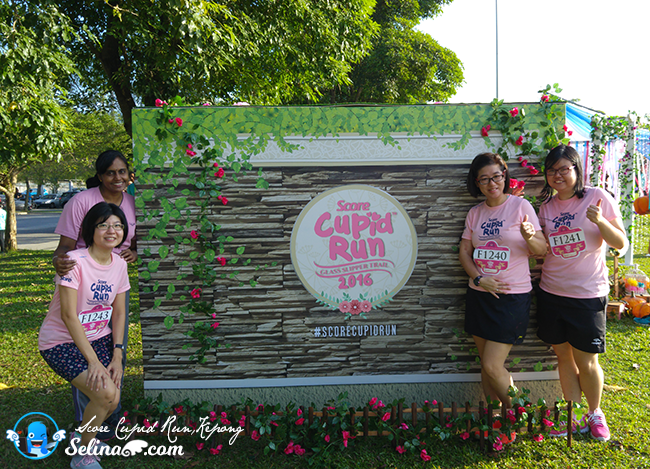 I look forward to join the SCORE Cupid Run will organise a very special Valentine Day's race on next year! 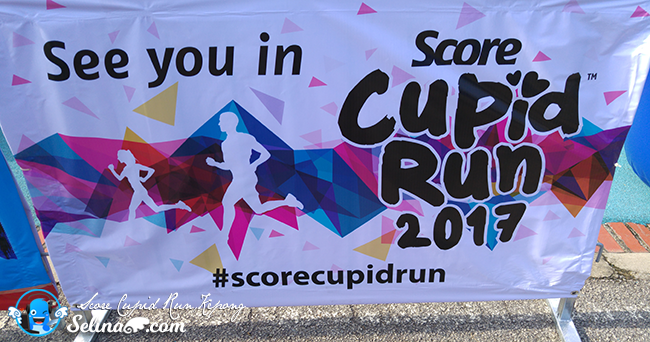 See You Again in SCORE Cupid Run 2017!